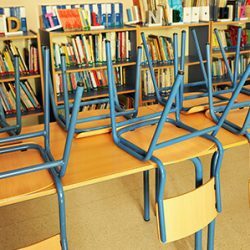 From Early Learning Centres, primary schools and high schools, we understand that providing learners with a clean, hygienic and pleasant environment is essential. Research clearly shows that clean workspaces improve productivity and act to reduce stress levels. 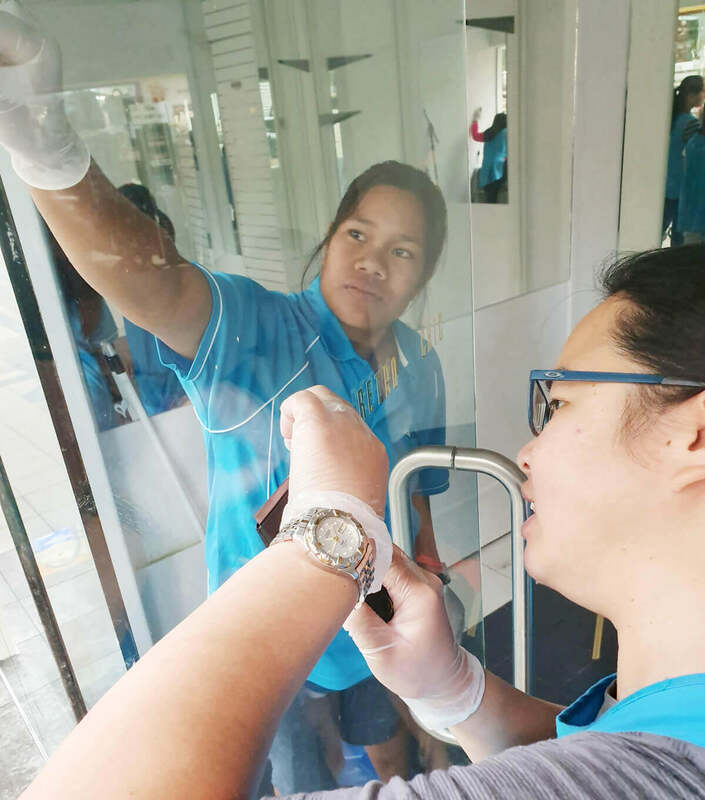 We’re dedicated to improving both the cleanliness and hygiene of your office space, transforming it into an inviting environment. When you’re running a retail business, you have enough to do without having to worry about cleaning it. 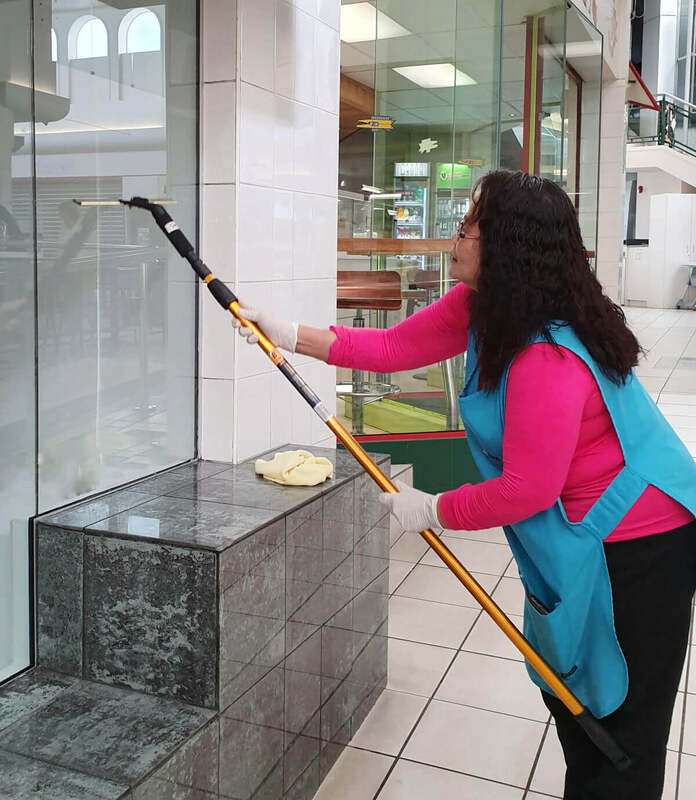 Let us take the stress out of your day, with our professional retail cleaning service. Over the course of a year, these areas endure heavy use, and can often end up with a build-up of grease and other tough-to-remove debris. Looking for a local cleaning company that won’t cut corners? CleanScape commercial and industrial cleaning offers superior results for our clients; leaving your environment clean, hygienic and refreshed. Whatever your cleaning needs, our friendly, reliable and efficient staff provide clean and hygienic solutions which will make your environment a space you love to be in. 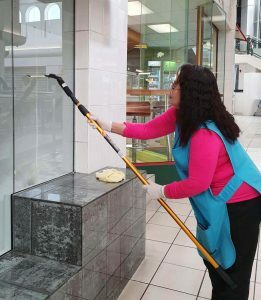 Get a free retail cleaning quote today! "Five months ago Council changed our cleaning contract to CleanScape. They have provided a good service at very competitive rates. They recently water blasted two of our buildings and we are very happy with the results. In all dealings Council has had with CleanScape they have shown us professionalism and reliability at all times." 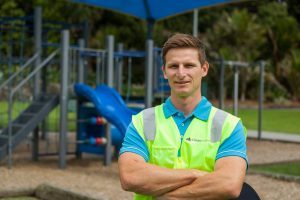 Cleanscape is fully compliant with all New Zealand health and safety standards and take our obligations very seriously. You can rest assured you are dealing with a commercial cleaning company who has the welfare of your staff and our staff foremost in our minds. 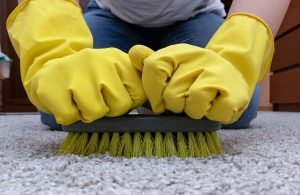 Carpets looking tired and dull? 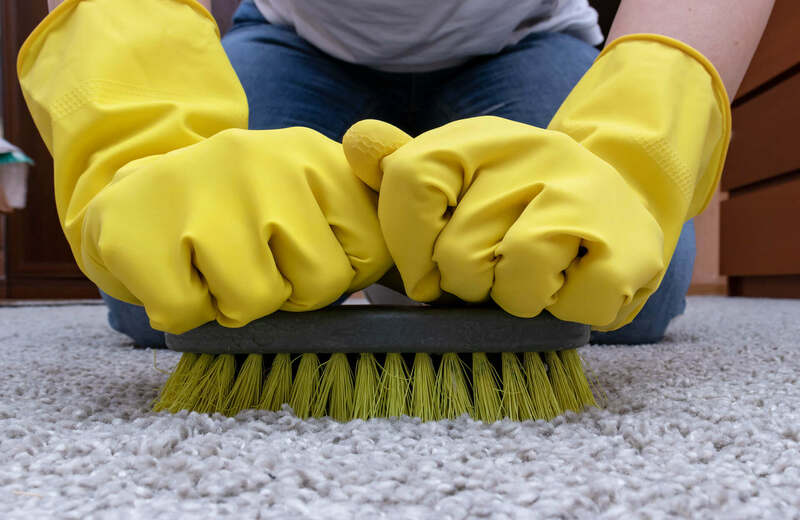 Give them a new lease on life with our carpet cleaning service. 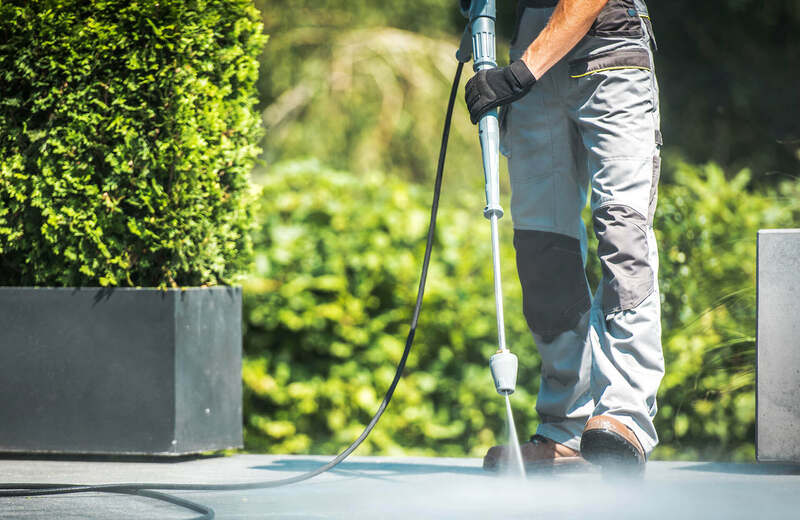 Our specialised cleaning equipment tackles years of dirt and dust trapped deep in the carpet fibres, making them fresh and clean again. You’ll be amazed at the difference the CleanScape touch will make to your windows! CleanScape windows are sparkling and fresh windows, no more mould, smudges or smears. 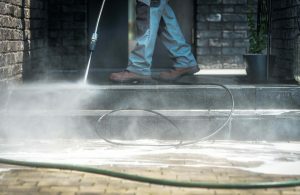 Does the exterior of your building or outdoor space need cleaning? Let us do it for you! We’re exterior cleaning experts who will have your building looking clean and revived in no time. Tile, polished wood, vinyl, laminate – whatever type of flooring you have, we’ll make it shine! Give your floors the CleanScape treatment with our professional floor cleaning service. 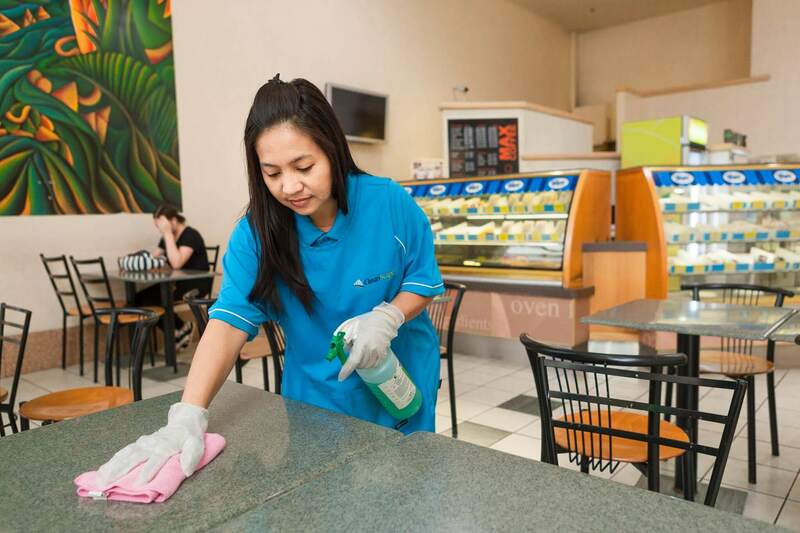 Give your retail or commercial environment the CleanScape touch with our Spring and Deep Clean service. This one-off service ensures your space is left clean, hygienic and refreshed by fully equipped and professional staff. Is your industrial space looking worse for wear? 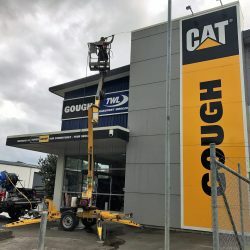 CleanScape offer an industrial cleaning service Whangarei relies on! 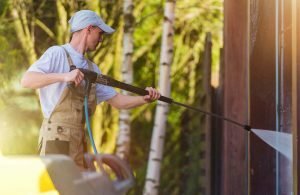 Over the course of a year, these areas endure heavy use, and can often end up with a build-up of grease and other tough-to-remove debris. When you require an industrial clean, you need a cleaning service which has the experience, training and equipment to complete the task at hand. Homes & businesses all over Northland benefit from the CleanScape touch. Fill out the form and get a free retail cleaning quote today!